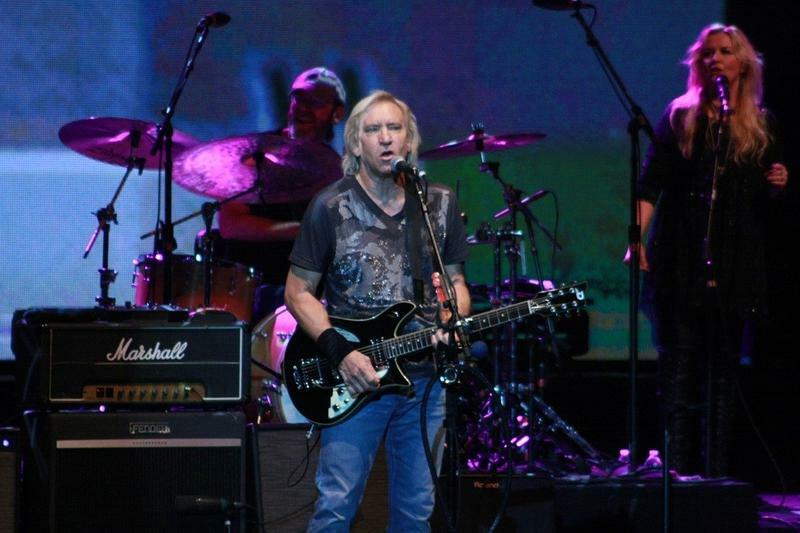 No doubt that you know Joe Walsh was known for being a member of the Eagles, an American rock and roll band. 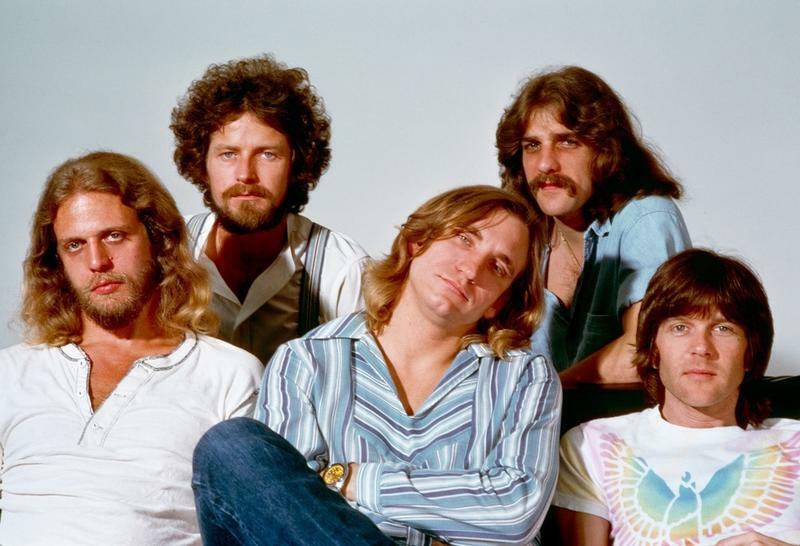 The original Eagles line up in 1971 included Glenn Frey, Don Henley, Bernie Leadon and Randy Meisner. 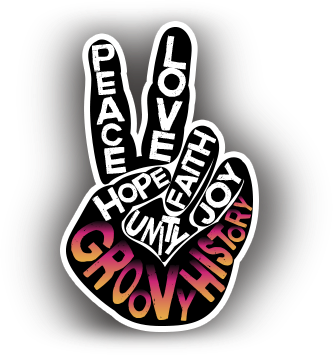 This iconic group took audiences by storm and earned the distinction of being one of the most successful bands of the groovy era. Over the years, the Eagles have been celebrated, many times over; not just by fans but also by their peers. 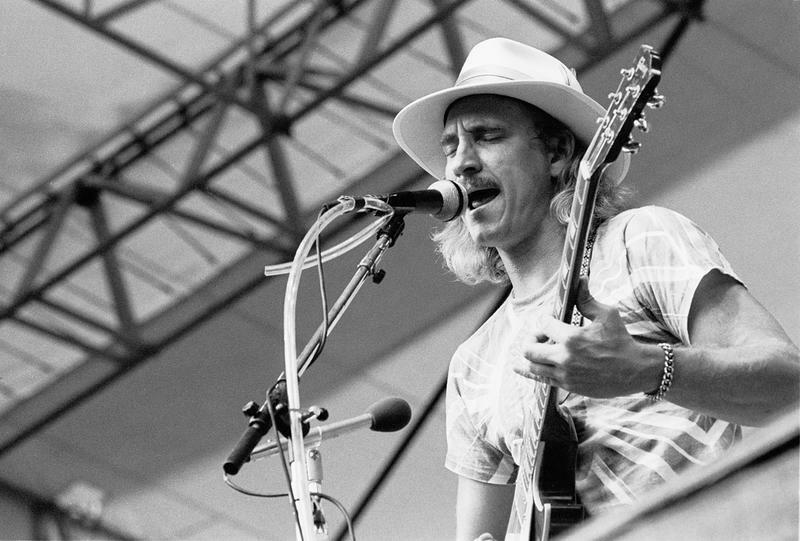 Joe Walsh was already a successful solo musical artist when he joined the Eagles in 1975. The Eagles were already well established and standing on their own when Joe Walsh joined them. 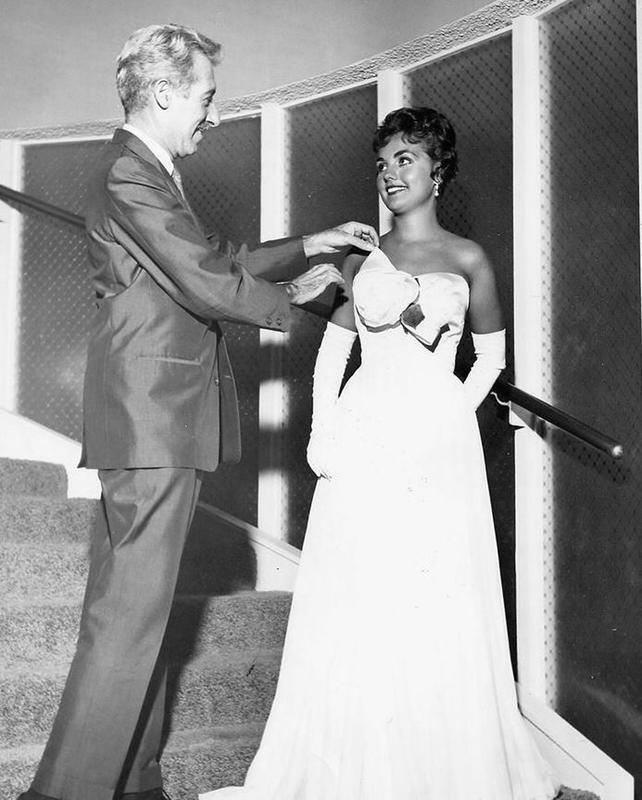 Walsh, himself, was also well established and had booming stardom standing on his own as a rock and roll solo artist. That being said, it is no wonder that together, they were better than ever. 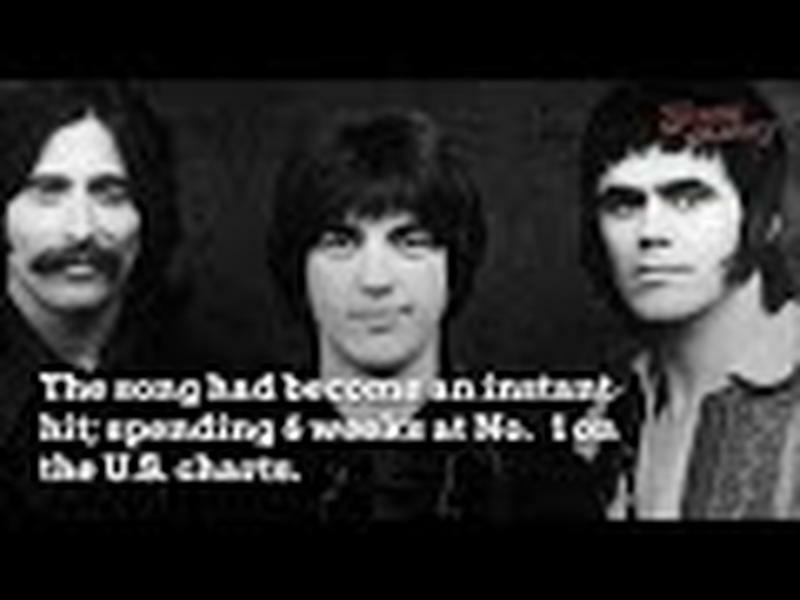 Joe Walsh, being well established in his own right when he joined them, made the Eagles stronger and the rest is history! As with many other high-profile public figures, i.e. musicians, actors, politicians and the like, we come to feel like we almost known them personally. The truth is, that what we see in the spotlight is just a small snapshot of these people we find so interesting. There is more than meets the eye with Joe Walsh just like many other icons we have followed over the years. Below, you will find some useless trivia and fun facts about Joe Walsh. 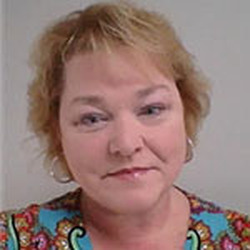 Maybe you already know some of these tidbits, but it is still fun to reminisce. The Measles was the name of one of Joe Walsh’s bands. Joe Walsh is a “ham radio” enthusiast. When Walsh went on tour in the 70’s, he was known for traveling with a chainsaw. This was just in case he decided to remodel any of the hotel rooms he stayed at. Joe Walsh earned himself the nickname, “The Clown Prince of Rock,” for some of his wild behavior. 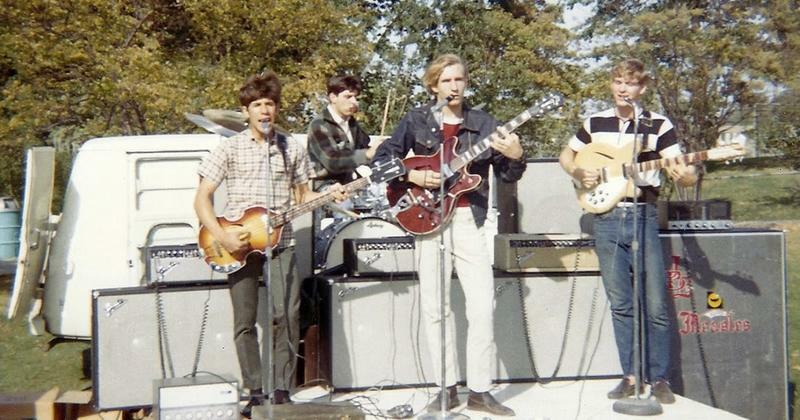 Joe Walsh’s love of music came naturally. His mother was an accomplished, classical pianist. 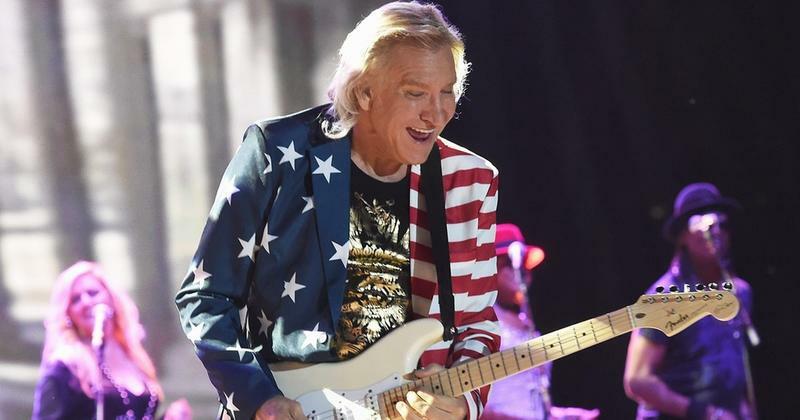 Joe Walsh dropped out of Kent State University to launch his epic music career. No worries though since he made it to the big time and still managed to receive an honorary doctorate degree in 2001. Joe Walsh made a cameo appearance a couple of movies. In Zachariah (1971), Walsh and other members of The James Gang portrayed a wild west rock and roll band. He also appeared in The Blues Brothers (1980). Being a recovering alcoholic, he advocates for others struggling with addiction. Joe Walsh was so much more than just a member of the Eagles or even a solo artist. He is a regular guy with superior abilities and talents that he has shared with the world for many years. He is definitely one of the GREATS!